Hip Baby Blog: January is Book Month! Firstly, everyone at Hip Baby would like to wish all our customers and supporters a very Happy New Year. We truly wish that all the best comes your way in 2013. And to kick off the year, as we do every year, January is Book Month! 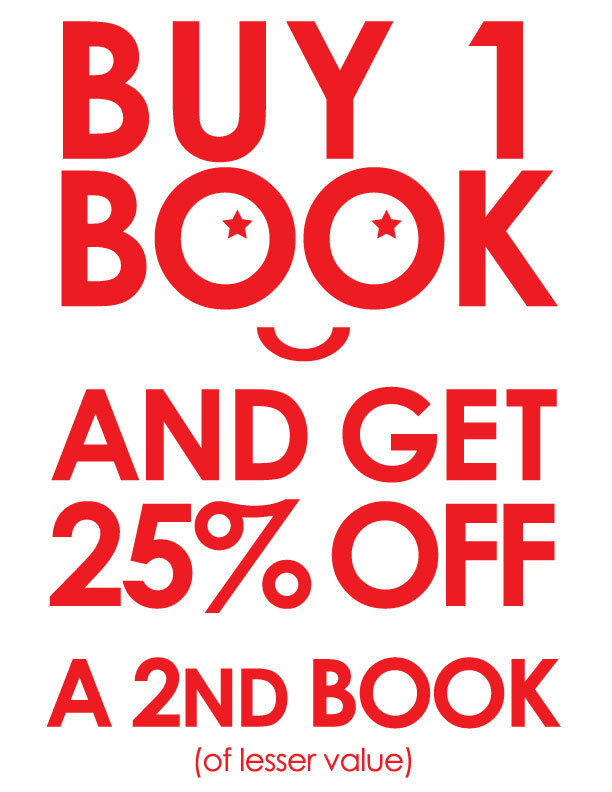 Buy one book and get the second book (of lesser value) at 25% off! What better way to start the year fresh with some great books for your children. It's never too soon to start reading to the little ones. Give the gift of words and story at an early age and they will be rewarded a lifetime of enjoyment from the written word.